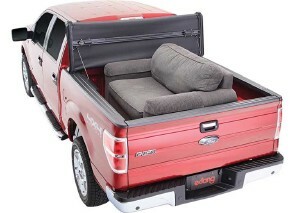 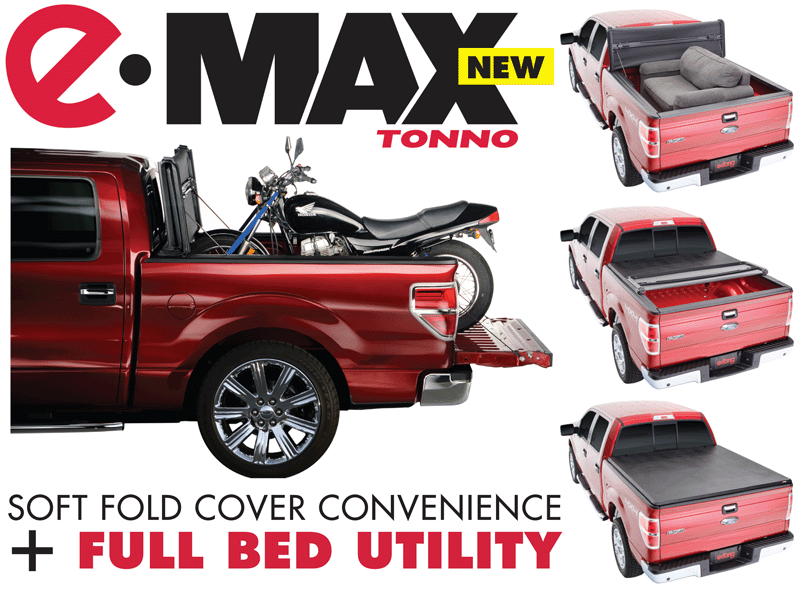 The only soft-folding cover that folds up at the front of the truck bed to offer access to 100% of the bed interior. 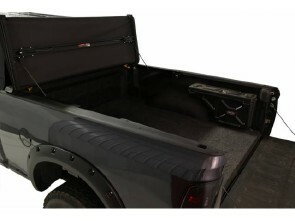 Proudly made in the USA with the best materials and attention to detail. 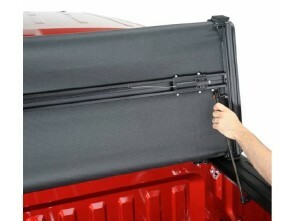 Backed with a Maximum Strength Lifetime Warranty.